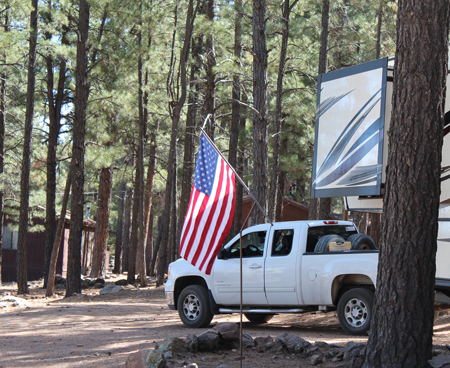 Situated in the Coconino National Forest, Fort Tuthill is the perfect place for your family or friend getaway. As soon as you pull into the park the feeling of adventure washes over you. 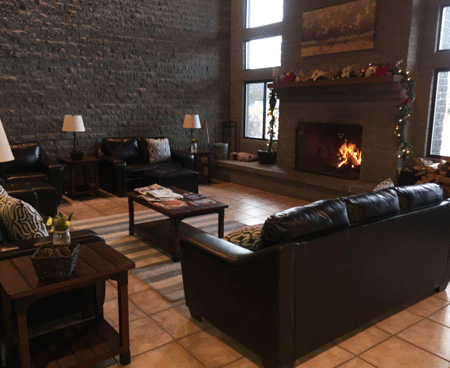 From the beautiful Ponderosa Pine Forest to the exceptional mountain views there is no end to the wonderment that surrounds you as you stay with us here at Fort Tuthill. Our exceptional staff is here to help you with whatever you need, from restaurant recommendations to all the happenings nearby.